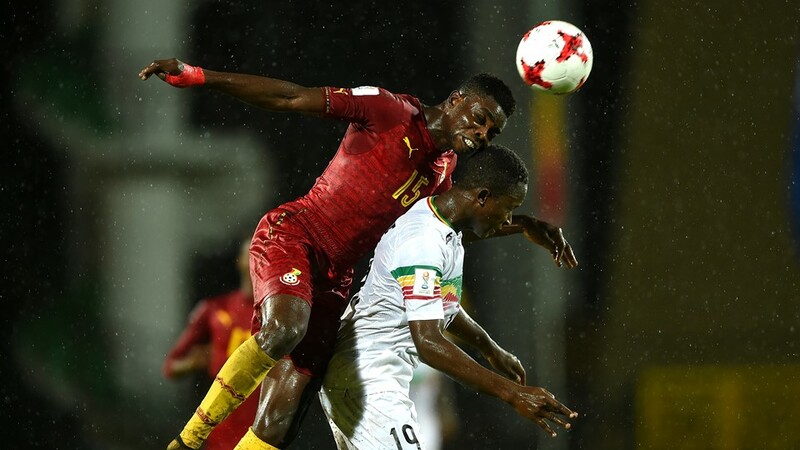 The Captain of the Ghana U17 National Team has said that the defeat to Mali was caused by their inability to train for a week. According to him, they have spent the week dancing with Indian ladies instead of training. “They made us twist and turn and this made us very tired. As you know, the Malians are very physical with their play and this made us very tired to compete with them” he said. “The Indian ladies are very beautiful. They kept our eye from the trophy. They were are trophy. Now that we have been eliminated, we will have more time to spend with them.” He added. This came in a post match interview after the Starlets lost to Mali by 2 goals to 1.